A Deeper Look podcast explores what works, and what doesn't, in development. 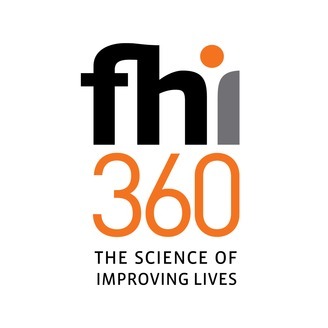 The 2018 theme is Humanitarian Crises and Emergency Response. 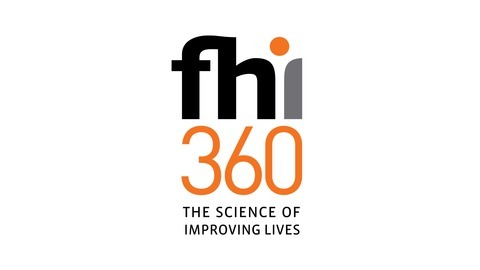 FHI 360's Chief Executive Officer, Patrick Fine, hosts conversations with people who are at the forefront of human development and who bring diverse perspectives to timely, high-stakes and sometimes controversial issues affecting people around the world. Listen also to 2017 episodes that center on the Sustainable Development Goals.